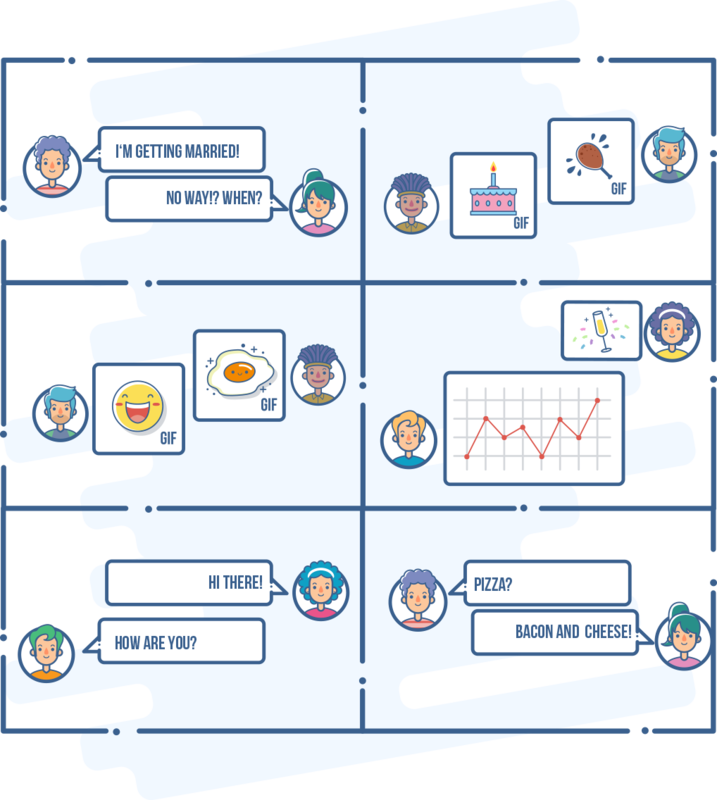 From easy to complex, build your chat bot in minutes. 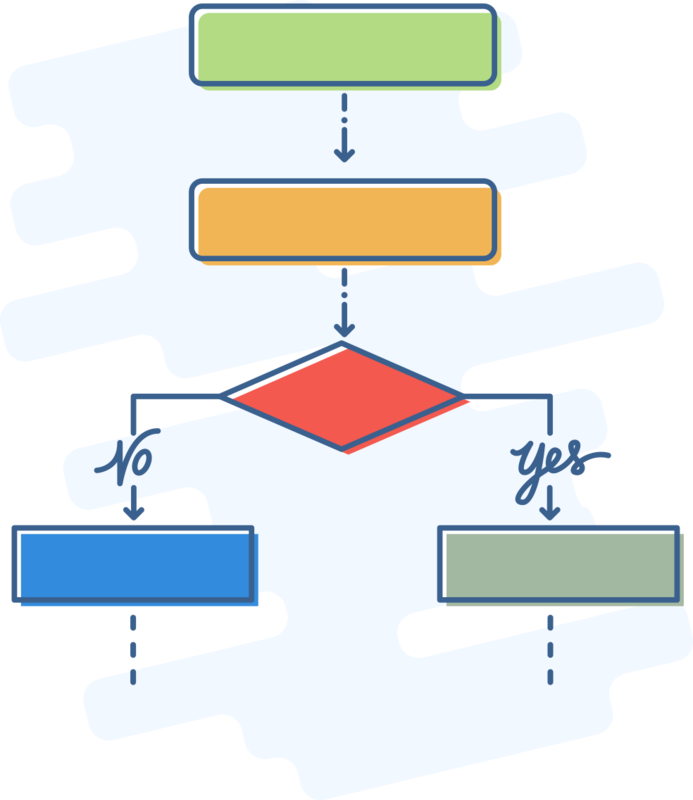 For every bot, there are multiple workflows (something like paths). Every flow has a trigger and multiple actions. In any interaction, a single flow is selected (as soon as a flow's trigger condition is met). If a flow is triggered, then all actions within that flow are executed. 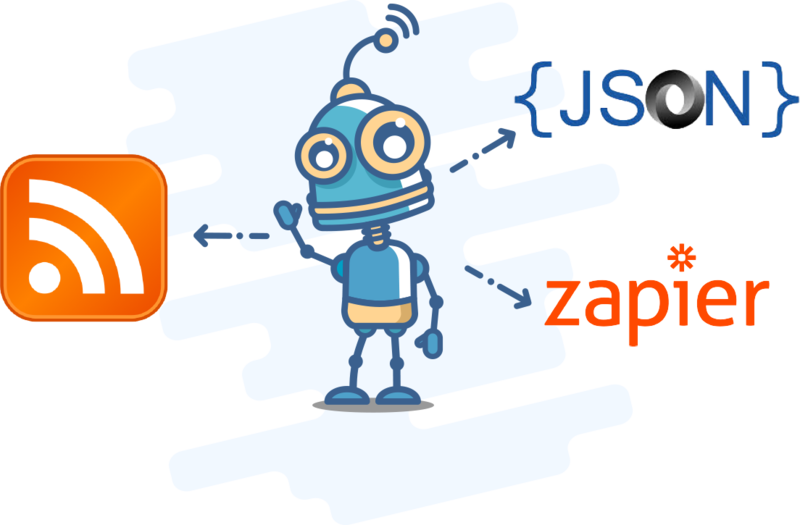 Connect to your existing services using JSON, RSS, Zapier and more. We have hundreds of ready-to-use bots which handle many different use cases. If you find your use-case to be similar, you can simply import one of them into your existing bot. When a user calls your bot, perform actions and respond with relevant information. Send information, promotions, offers and alerts pro-actively to your users. 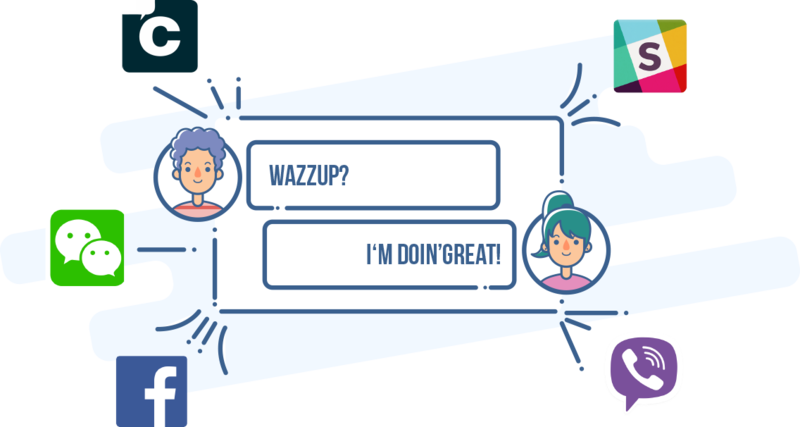 Have the same bot on Slack, CometChat, Facebook and more.